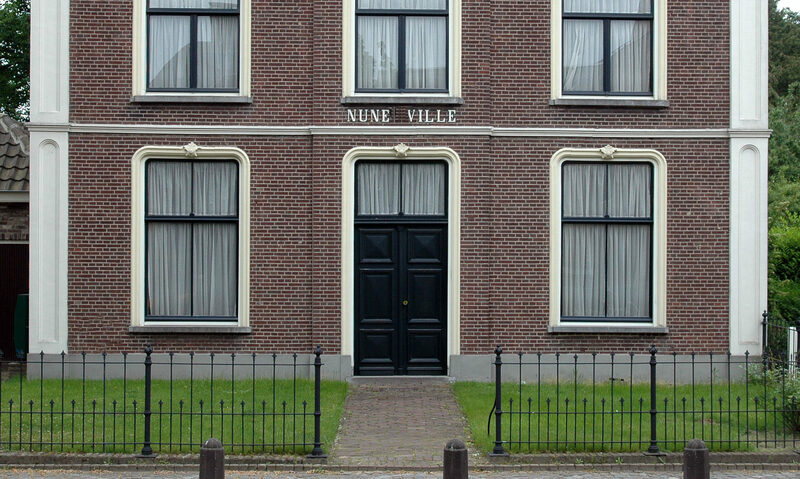 Salon Nune Ville is partially wheelchair friendly; the attic is unfortunately only accessible by stairs. No access to (domestic) animals except for assistance dogs. 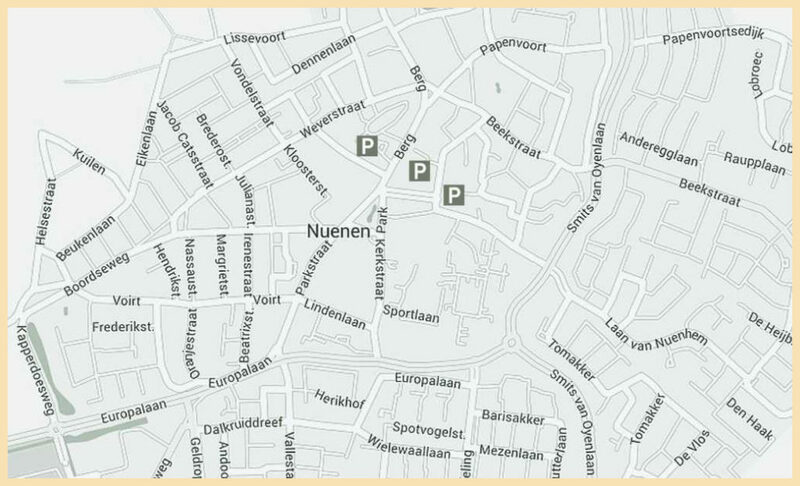 If you arrive by public transport from NS station Eindhoven, you can use the travel planner http://9292.nl/ For example, from NS station Eindhoven to central Nuenen station or stop Lindeboom. You can travel by bus lines 321, 322 or 6.